Kickserv does have a custom reporting tool which comes standard with the Premium plan only. Many of our businesses have different and unique data needs. 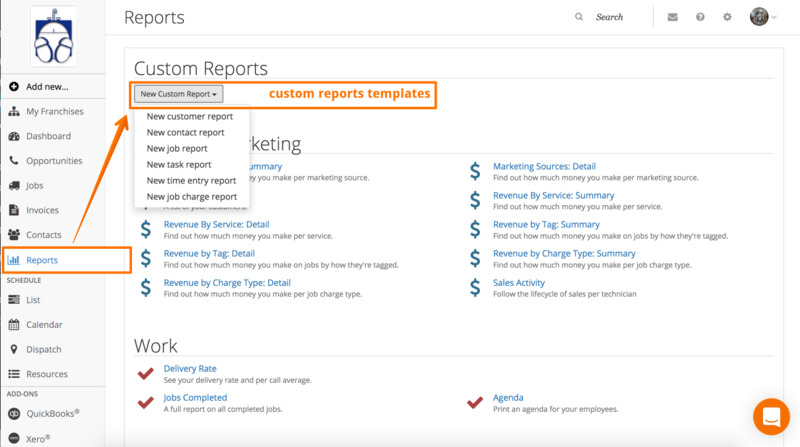 This is why we have a fantastic custom report library of templates where you can build your own report. Step #5 Select from the drop downs how you want to filter the data so you get only that data or objects you desire. This is really where the rubber meets the road for the report. Step #6 How should your data be grouped? 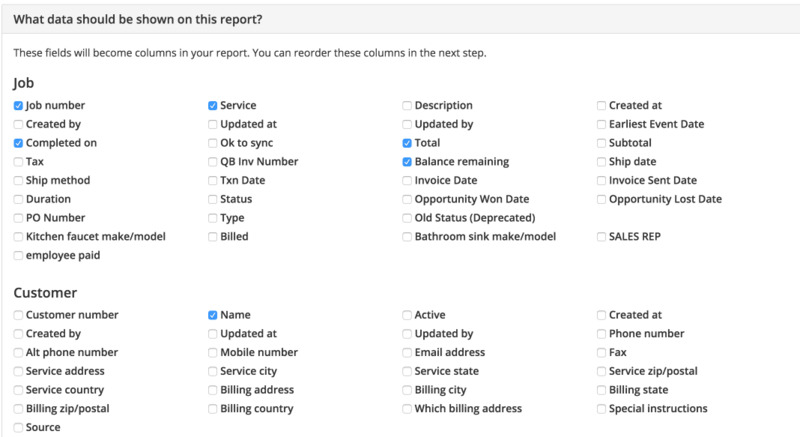 Specify a field to group your report.